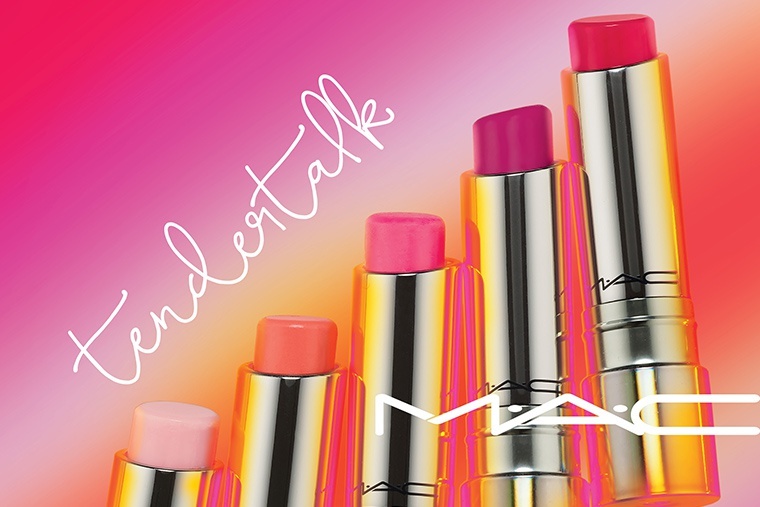 MAC Tendertalk Collection | Top Beauty Blog in the Philippines covering Makeup Reviews, Swatches, Skincare and More! Hug fan of MAC lip/colours! The TenderTalk lipbalms looks amazing. Essa coleção está linda! Mac arrasa! Lovely post, who's not a fan of mac? I love the 2nd last raspberry kinda pink shade !! would u like to follow blogs ?? 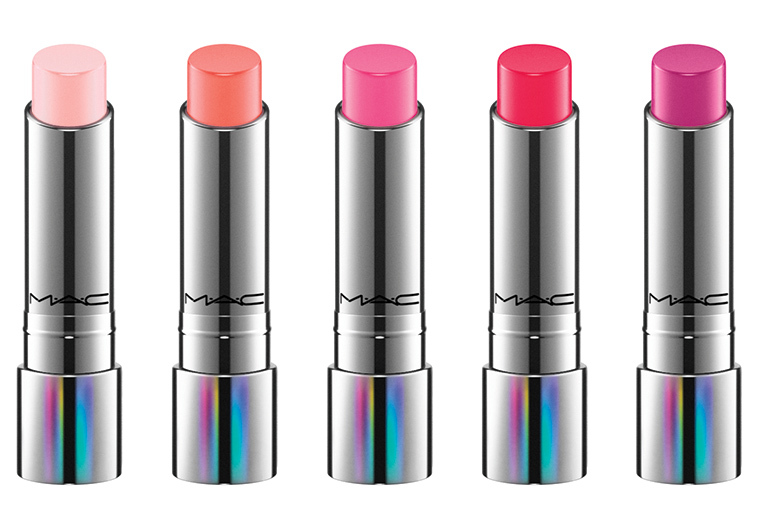 These shades are so pretty and summery! These lipsticks look really good xo!